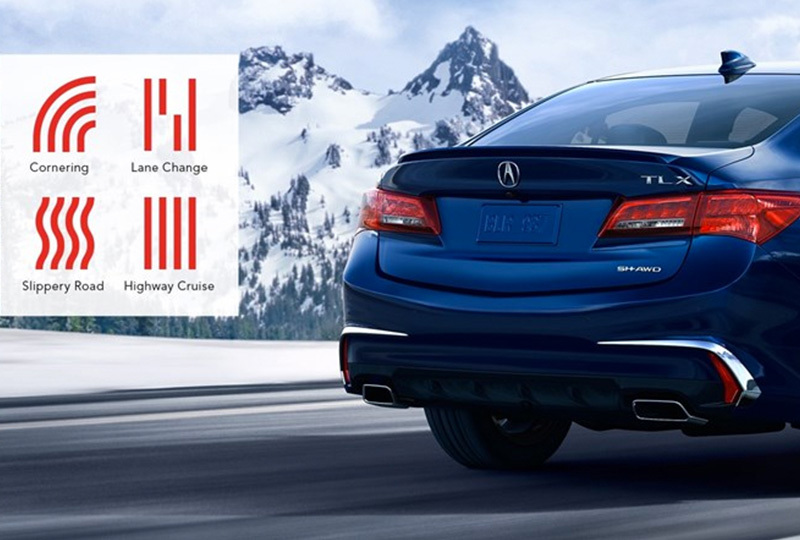 The 2019 Acura TLX from Miami Acura in Florida, is a luxury performance sedan that has the modern features you want and the power you crave. An elegant design captivates bystanders with an aggressive style that's both sporty and sophisticated. Next to your diamond pentagon front grille, you'll find brilliant jewel-eye LED headlamps ready to illuminate your drive. Feel the strength of the standard, 2.4L engine that offers 206 horsepower and precision all-wheel drive. Shift into the perfect gear for every situation with your standard, 8-speed, dual-clutch transmission that includes a torque converter. 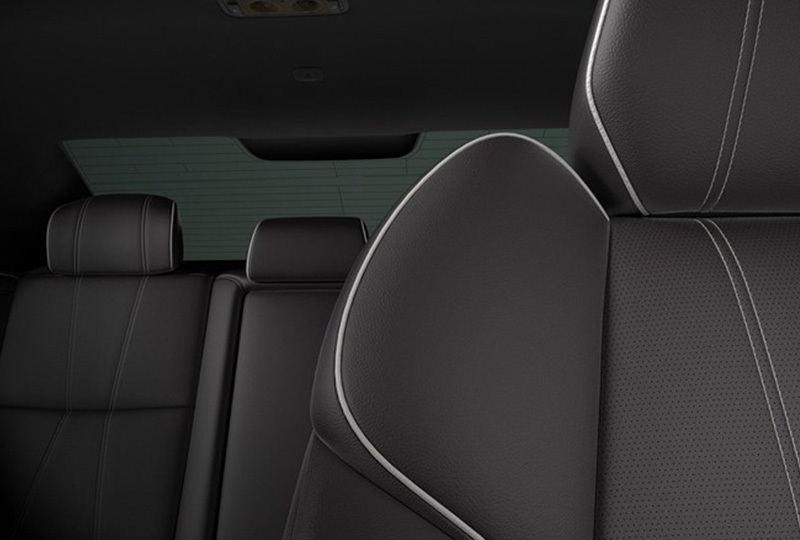 Embrace high-end comfort with sport seats that are trimmed in leatherette with 3-level heating for personalized relaxation. A standard 60/40 split-folding rear seat makes it easy to find room for luggage and belongings when it's time for an adventure. 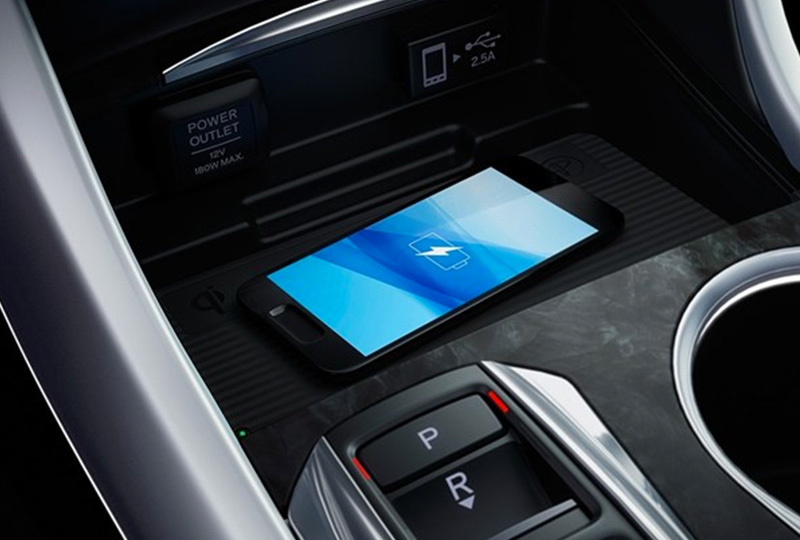 You can entertain your drive with the On-Demand Multi-Use DisplayTM system, which includes audio, smartphone integration, and more on an 8-inch touchscreen. Now is the best time to buy a new Acura. New auto loan rates are at an all-time low and we've got amazing deals on new 2019 TLXs. Come take your Acura test drive today at Miami Acura, located at 16601 S Dixie Highway, Miami, FL 33157. We can make your dream of owning a 2019 Acura TLX a reality! Experience seats crafted from top grain Milano leather for a bold, modern look with durability. Designed for all-day comfort and lateral support, you're beautifully-positioned to take on the road ahead. Included with Technology Package. Piping and stitching available on V-6 only. 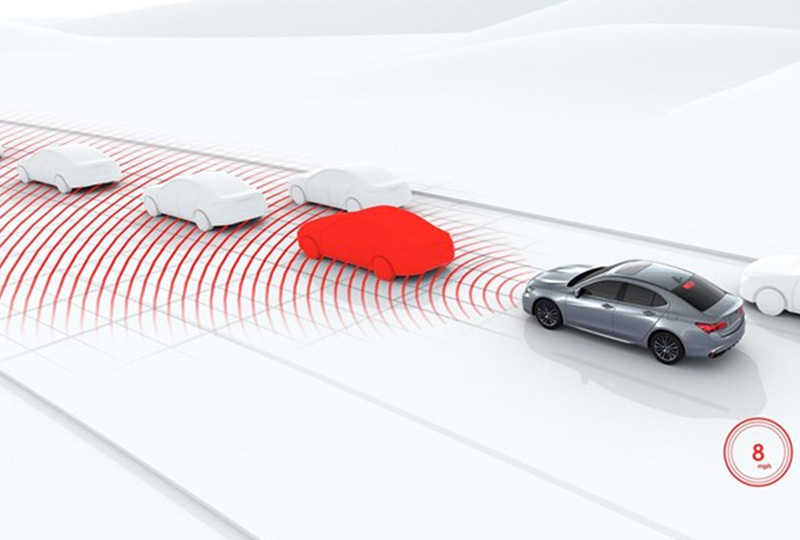 Our goal is to help create a zero-collision society, and the AcuraWatch™85 suite of advanced safety and driver-assist technologies keeps us in line with that vision. It's designed to improve awareness, assist with avoidance and help mitigate impact.